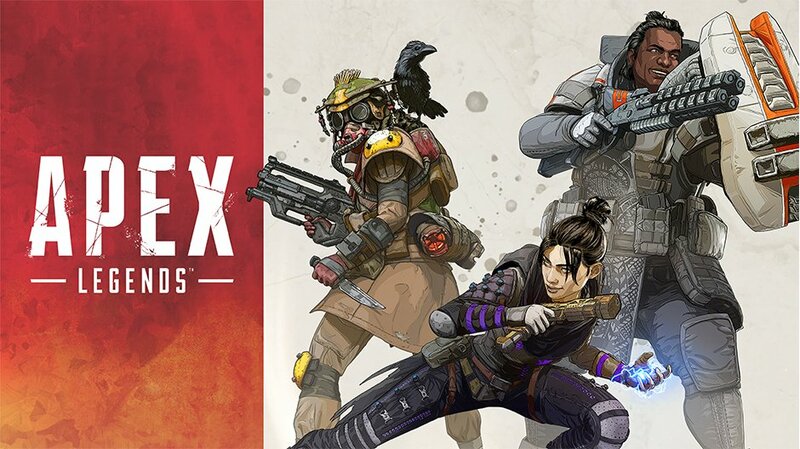 EA and Respawn have announced that over 10 million players have tried out the new shooter Apex Legends, within 72 hours of its launch. The new free to play, battle roayle multiplayer shooter was announced and launched on February 4, with 1 million players jumping in on the first day. 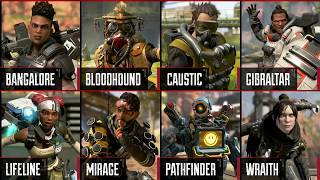 Apex Legends is a squad-based game where players will select from one of eight Legends - each with their own unique abilities and playstyles - and the last team standing wins. Apex Legends is available on PC, Xbox One, and PS4. There are currently 0 members and 89 guests on the website right now.